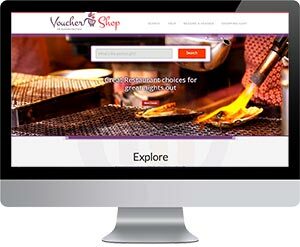 Vouchershop is entirely web based and all you and your customers need is a web browser with an internet connection. We’re completely mobile responsive so everything works the same on a big or small device screen. You don’t need to be tech savvy either. We’ll manage the set up process for you and provide what you need to integrate with your existing sites online. Your message is important to you and to us so we provide you with your own page on VoucherShop to tell everyone how great your business is and lists all you voucher products for sale. 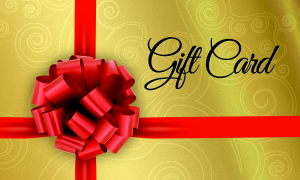 Your Vouchers carry on this message with your Branding and Imagery presented. At VoucherShop we provide your E-Commerce system without the need to invest in expensive IT infrastructure or development costs. We use Stripe for secure PCI Certified credit card transactions. With Stripe you are transferred your funds from all sales directly from Stripe to your designated bank account. So we never hold your money. E-Vouchers are generated with a unique voucher code and with either a QR Code or a Barcode representation. When a customer presents a voucher to redeem you can check its validity by scanning the QR or Barcode or by simply inputting the voucher code number to the Voucher Code Checker. 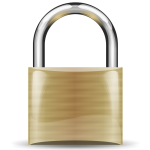 This will indicate if the Voucher is valid and if so all voucher details will be displayed. You can redeem the voucher value in full or partially indicating the amount to deduct from the voucher balance. Then the remaining balance can be used by your customer at a later time with the new redeemable balance value shown when the voucher code is checked again.